I could say so many great things about this great bull but I will let the picture speak for itself. 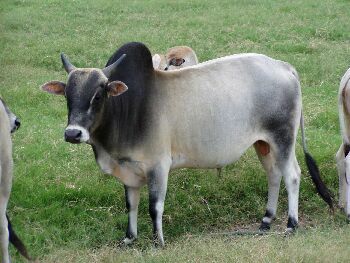 This is a masculine but sweet bull that we had the pleasure to introduce to our cows. Can beat genetics like this one. One of a kind. 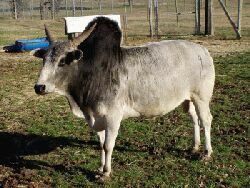 Meet our new herd sire!!! 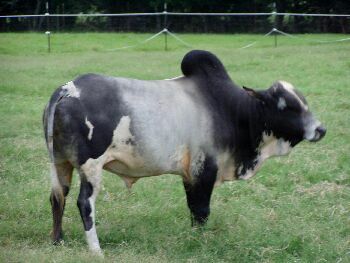 We are so lucky to have been able to purchase this impressive bull. He is just beautiful, impressive, massive, colorful and correct. His babies are on the ground and we could've been happier. What an excellent choice.